This is something my friend Denise Simon predicted long ago as this was all starting. That at some point FBI agents would revolt against Comey and come forward. Looks like that time is now. Comey tried to drag the whole agency down with his wicked ways and these agents want no part of it. 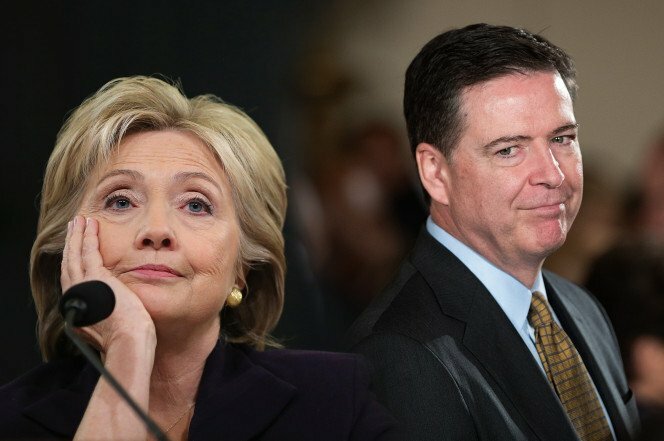 Comey made millions off Hillary Clinton and her foundations… so did his family. So, of course, he let her walk over the email scandal and everything else. I’m sure she promised him he would never have to answer for his actions. You shouldn’t make promises you can’t keep. Comey proclaimed in a congressional hearing last week that he didn’t want to be called a weasel. He adamantly defended the integrity of the FBI’s investigation into the Hildabeast while he was at it. What a monstrous joke. A number of agents have now come forward to vent their anger after Comey attempted to throw his agents under the bus during the hearing when he said, “So if I blew it, they blew it, too.” That’s bull crap and he knows it. He doesn’t want to be the only one responsible… but as the director, he is. He’s the one that made deals with the devil here. Hughes’ comment echoed the reports that have trickled out that FBI agents were extremely frustrated by the way the investigation was conducted, or better yet, not conducted and the way agents had their hands tied behind their backs as they attempted to investigate. Each month for 27 years, I received oral and computer admonishments concerning the proper protocol for handling top secret and other classified material, and was informed of the harsh penalties, to include prosecution and incarceration. Had myself or my colleagues engaged in behavior of the magnitude of Hillary Clinton, as described by Comey, we would be serving time in Leavenworth. 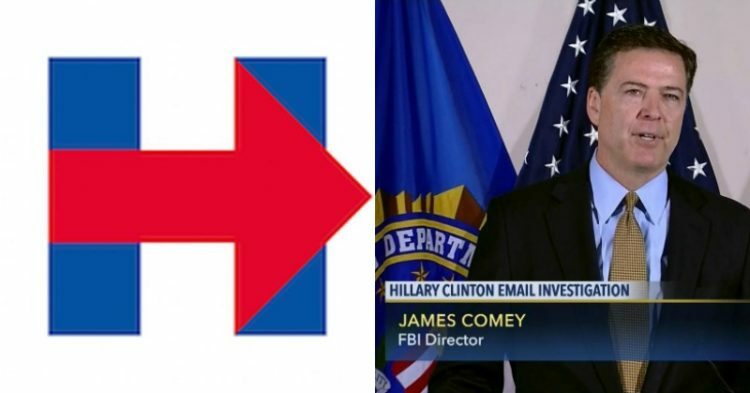 Comey has politicized the FBI and all but destroyed its reputation. Everyone knows, including FBI agents, that if anyone else had done what Clinton had done, they would be behind bars. Comey forced all 25 agents involved to sign non-disclosure agreements. Not so up and up evidently. This was a blatant cover-up, one in which Comey is guilty of obstruction of justice. Ironic, because he was charged with upholding said justice. The FBI gave out immunity deals to those around Clinton like candy. They even destroyed the laptops that held the evidence that could have been revisited. Corruption was never more obvious than it is here and it is a travesty that we are not making these people answer for their crimes. The Democrats have their own secret police… it’s called the FBI.